How are Permanent Magnets Made? Today, mobile phones, headsets, and other devices are made so small that they can’t be separated from high-performance permanent magnets. So how are these magnets made? Can we find more powerful magnets? “Magnet”, the scientific term is called a permanent magnet, which is different from the electrified magnet. It’s the core of many modern technologies. Speakers in compact devices such as cell phones and headphones require permanent magnets to convert current signals into sound signals. With super permanent magnets, they can now be so compact. 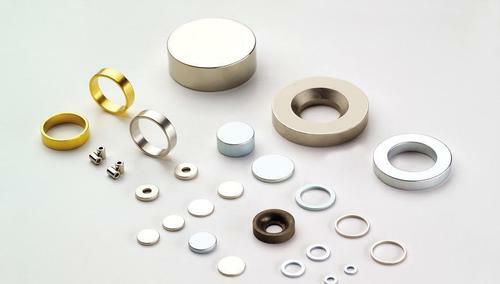 In addition, electric vehicles, turbines, computers, satellites, and so on, all require permanent magnets to convert electrical and mechanical energy into each other. So how are permanent magnets made? It is not difficult to make a permanent magnet. Electromagnetism tells us that the movement of electric charge produces the magnetic field, which can make the charge move. So permanent magnets play a central role in electric motors, generators, and transformers. There, they store energy or transform mechanical energy and electrical energy into one another. These devices are still playing a great role in our daily life. It is so simple to make a permanent magnet, but it is not easy to make a good permanent magnet. 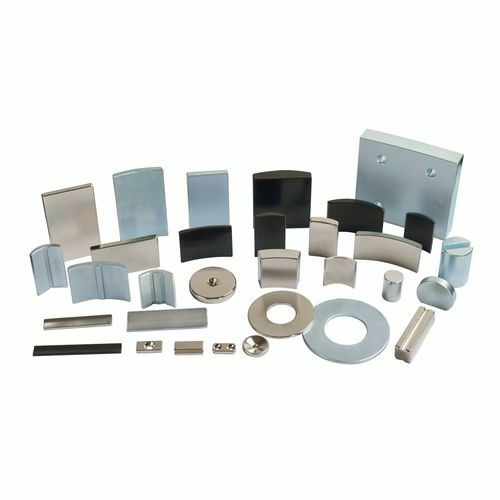 There are many materials used to make permanent magnets. We can make a long list. The most used is ferrite, because it is relatively cheap, and its corrosion resistance is also unmatched. But it has a fatal flaw: magnetism is not strong enough. In order to produce a strong magnetic field, you need a lot of amazing ferrites. So devices containing ferrite magnets are generally large and bulky. 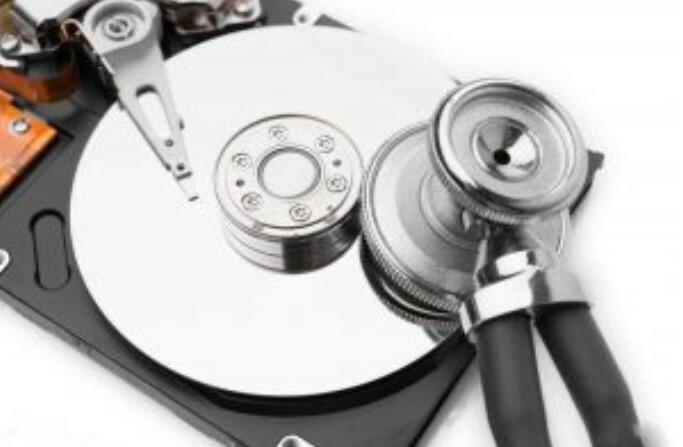 It is certainly not a problem for large mechanical devices, but in this age of microelectronics, we need smaller things, which require more magnetic permanent magnets. But how do you get it? In a solid material, the number of electrons is too large for theoretical calculations, so it is difficult for theorists to give guidance. In this case, the search for better permanent magnets depends largely on metallurgists’experiments: mixing promising elements into an external magnetic field to see what happens. In this way, the magnetism of the AlCoNi magnet developed in the 1930s is almost double that of the best ferrite magnets. But in this area, a series of breakthroughs occurred after the 1970s, an excellent material for making permanent magnets, were discovered. Rare earth elements are also known as lanthanides in the periodic table, with atomic numbers ranging from 57 to 71. Important rare earth elements include rubidium (Nd) of atomic number 60, samarium (Sm) of 62 and dysprosium (Dy) of 66. One of the characteristics of these elements is that there are so many electrons in their atoms that spin in the same direction. In the 1970s, cobalt and samarium were mixed in proportion to form permanent magnets, which were found to be twice as magnetic as aluminum cobalt nickel permanent magnets. Nevertheless, an incomparable star in permanent magnets is the NdFeB permanent magnet (Neo magnet). In the 1990s, this permanent magnet, at equal distances, was thousands of times stronger than the magnetic field produced by the Earth’s liquid iron core. You know, the average distance between the earth’s surface and the liquid iron core that produces a magnetic field on the earth is 2900 kilometers, which means that the magnetism of the Neo permanent magnet is thousands of times stronger than that of the earth’s magnetic field. 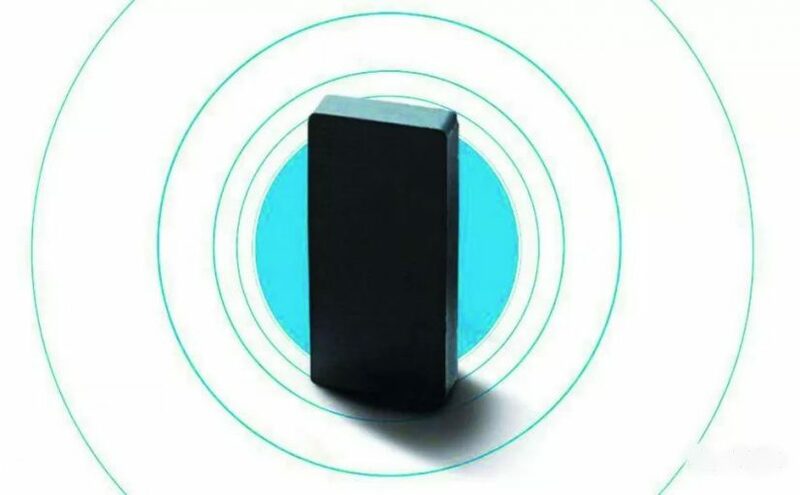 At room temperature, Neo magnet is the most powerful permanent magnet. Author Maria HigginsPosted on August 15, 2018 Categories Neodymium MagnetsTags Neo magnet, permanent magnetsLeave a comment on How are Permanent Magnets Made?